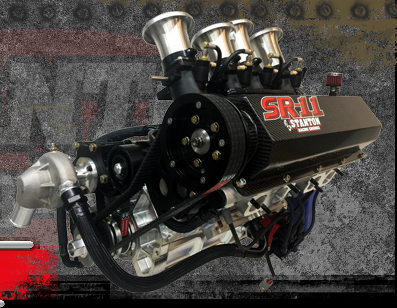 Testimonials : Stanton Racing Engines - Sprint Car Engines, Midget Car Engines, Silver Crown Engines, Mopar Crate Engines and more. Sorry, no testimonials have been posted yet. Please check back soon!